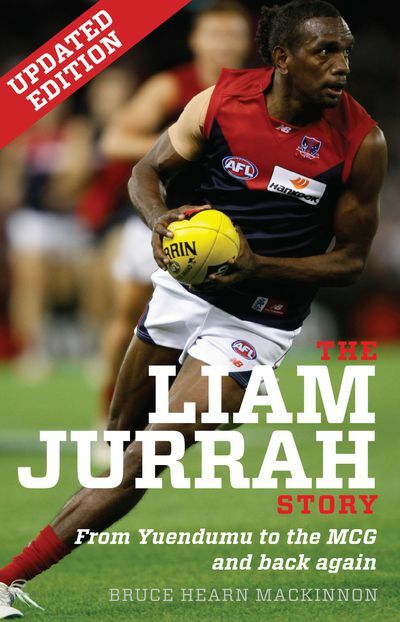 Known as the 'Warlpiri Warrior,' the 'Jurrahcane' and 'Cougar,' one time Melbourne AFL footballer Liam Jurrah made his mark with startling displays of skill, artistry and the 'deadly' impact of his football ability. 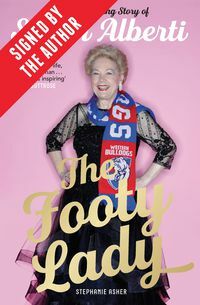 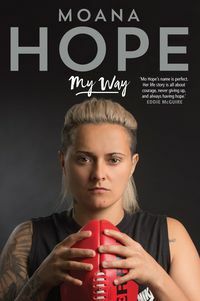 This book tells the extraordinary cultural journey travelled by Liam, a fully initiated Warlpiri man, from the remote Aboriginal desert community of Yuendumu to the MCG, as the first of his kind to play football at an elite level. 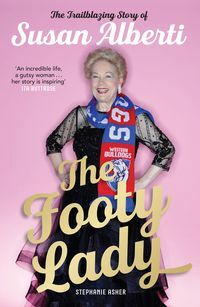 Combating language and cultural hurdles along the way, Liam became not just an AFL player, but an instant star of the game. This updated edition tells Liam's remarkable story and explains the reasons for his tragic fall from grace, his departure from the game, his troubles with the law, his time in jail and his return to his home of Yuendumu, where it all began. 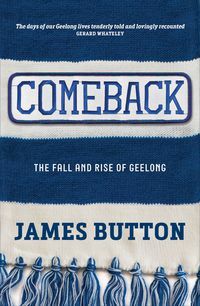 Told by Bruce Hearn Mackinnon, whose family provided a home for Liam when he first moved to Melbourne, it's the story of Liam's time at Collingwood and Melbourne football clubs and an intimate insight into the richness of Liam's Warlpiri culture and an inspiration for those who might follow his lead.